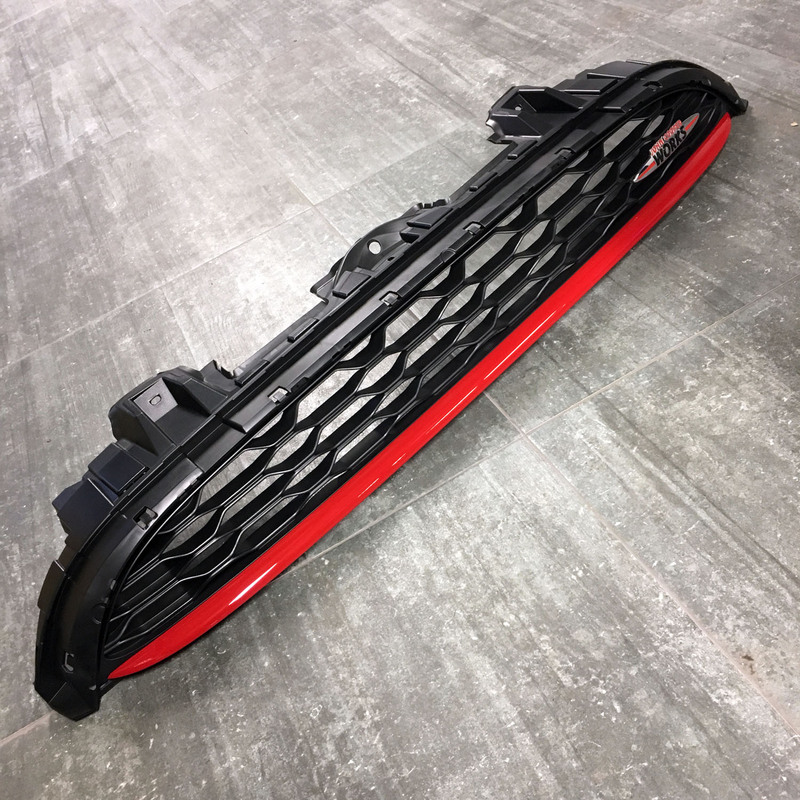 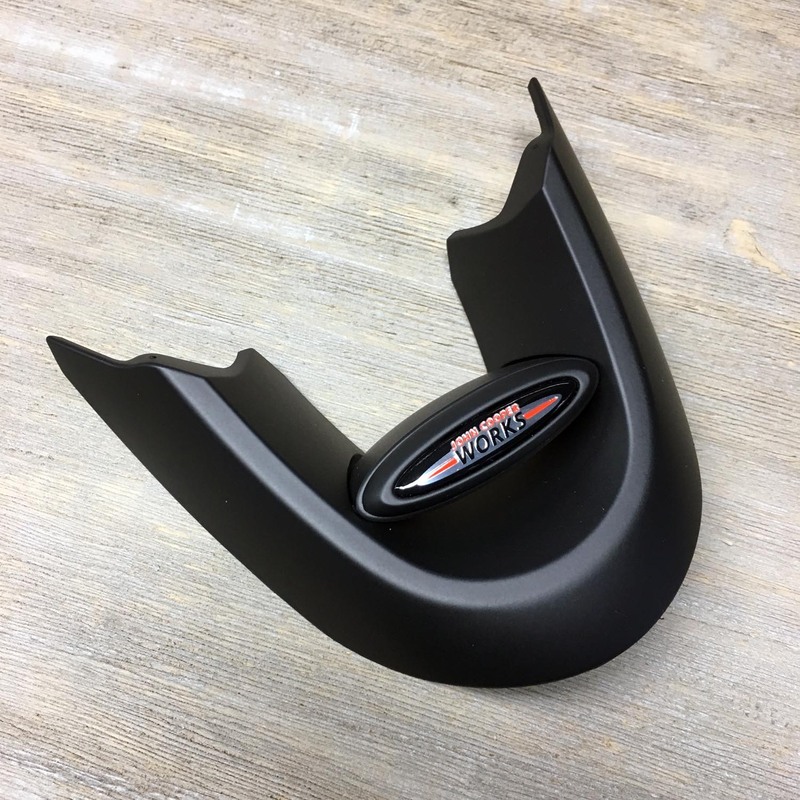 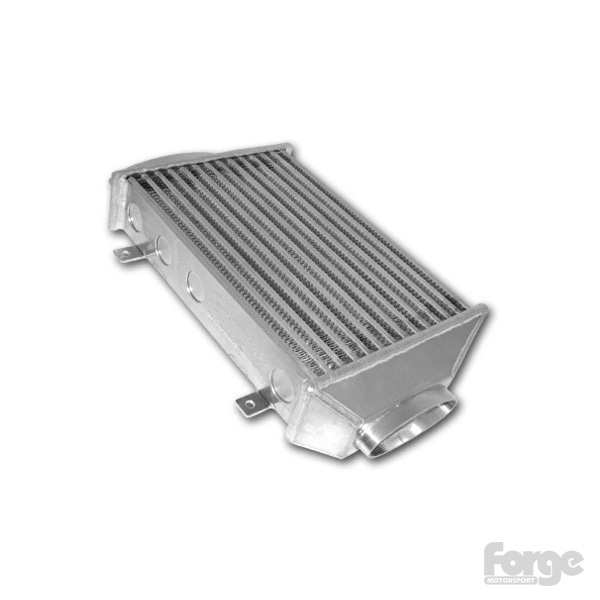 The Forge F56 intercooler gives a massive 64% increase in frontal area over stock and a correspondingly large increase in volume of 68%. 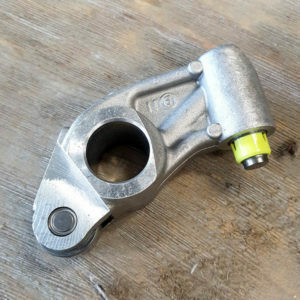 Pressure drop under 1 Psi. 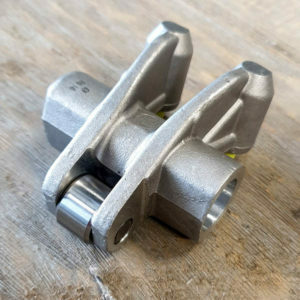 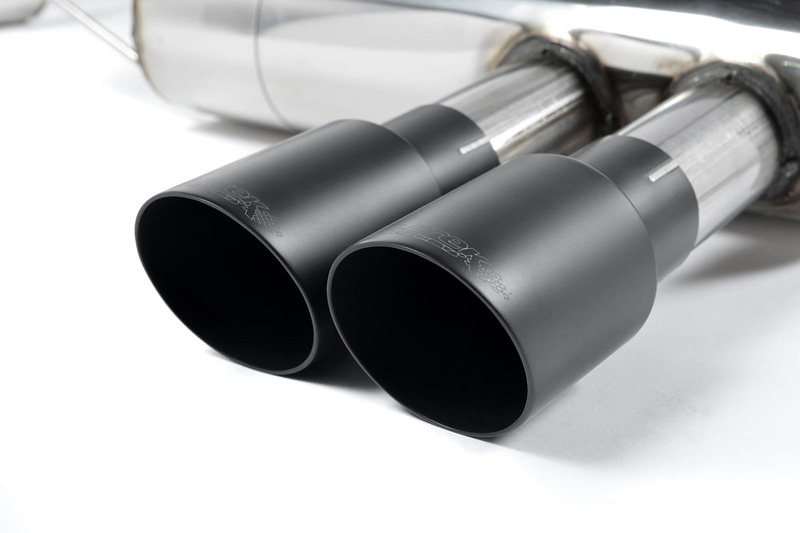 CNC machined intercooler couplers to ensure a precision fit to the OEM Hose couplers. 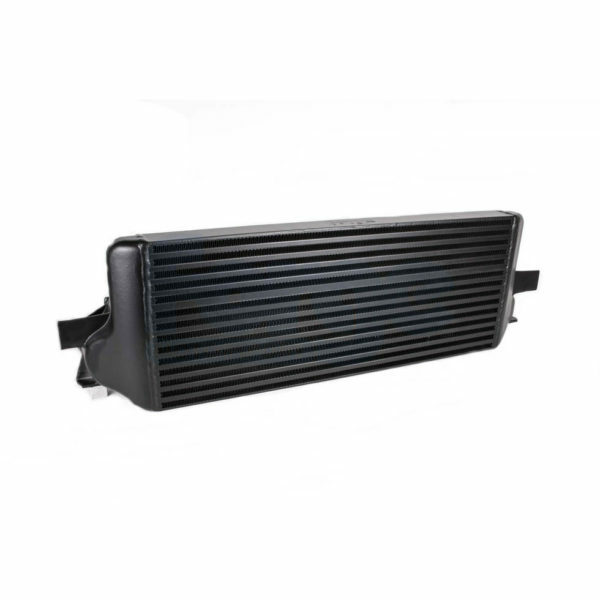 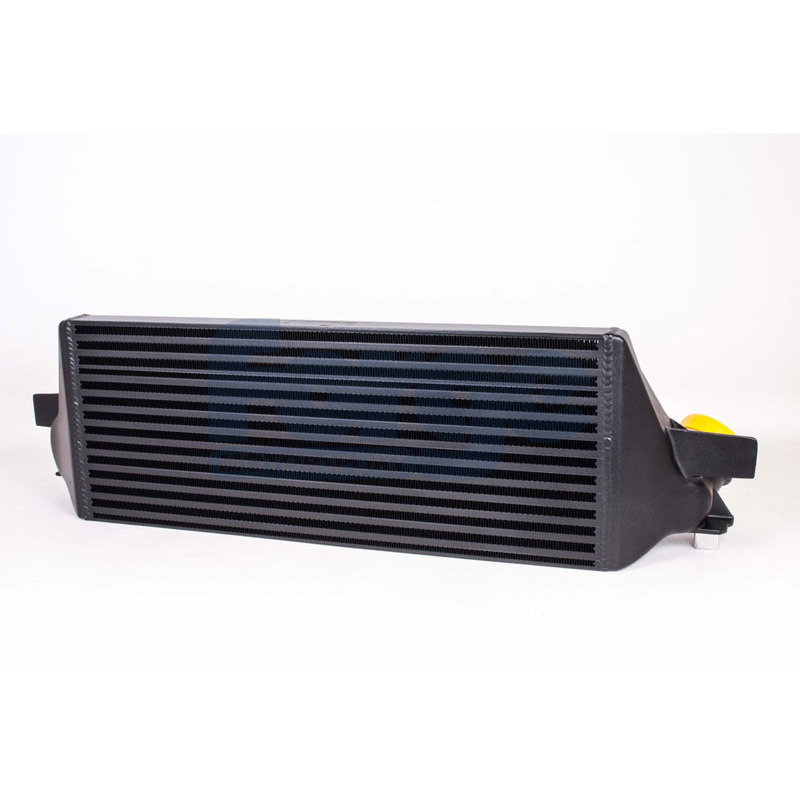 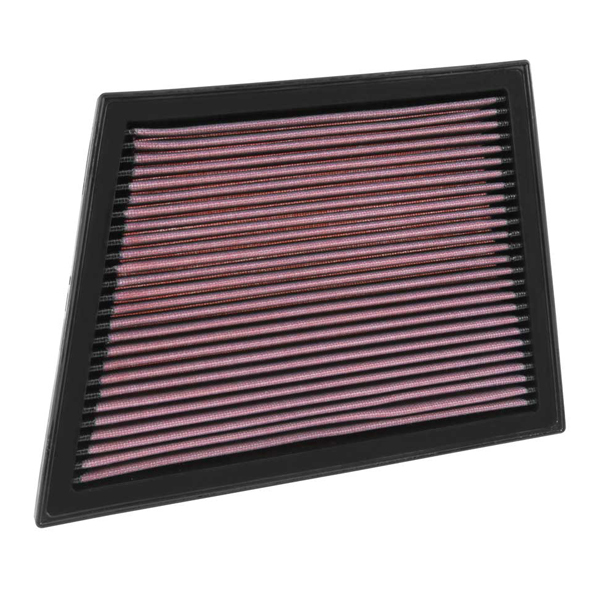 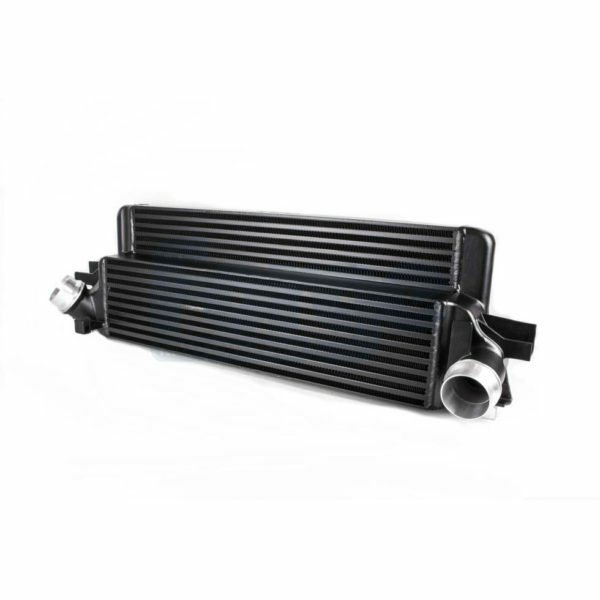 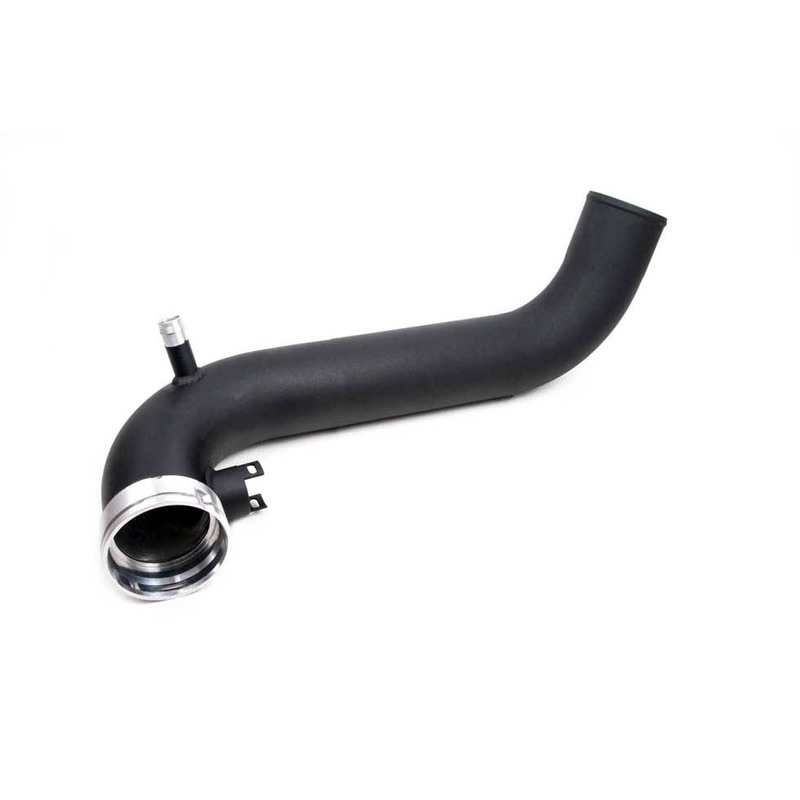 This intercooler is designed as a direct replacement for the OEM intercooler and requires no cutting of bodywork etc.